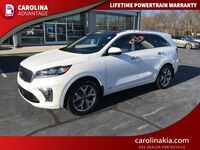 Crossovers are becoming increasingly popular among American drivers, loved by many for their modern styling, spaciousness, and versatility. 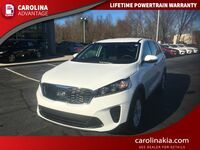 Kia has a few crossovers in its model lineup, and one of the most popular is the Sorento. We did a comparison of the 2017 Kia Sorento vs the 2017 Chevy Traverse to highlight how the Sorento stacks up against the competition. 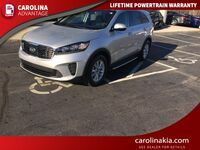 Both the Sorento and the Traverse are affordably priced, but the Sorento is significantly cheaper than the Traverse. 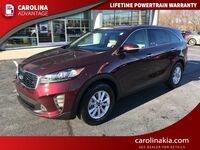 The Traverse sports a bigger engine and generates more torque, but the Sorento produces more horsepower. 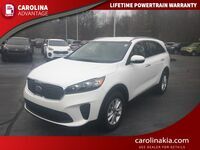 The Sorento earns much better fuel economy ratings, making it great for family road-trips and weekend adventures. 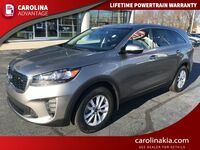 Finally, the Traverse has more cargo room but the Sorento can tow more. 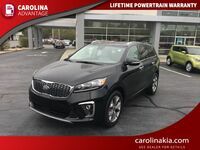 The 2017 Kia Sorento offers an upscale, premium cabin outfitted with a host of convenience, comfort, and technology features to enhance the driving experience. With comfortable seating for up to five, and plenty of interior space, the cabin can serve as a home away from home on any road trip. The dashboard-mounted touchscreen serves as the command center, enabling access to apps, music, navigation, and more. 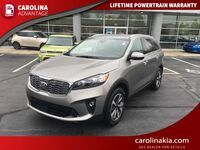 We've listed some other 2017 Sorento cabin and technology features below. 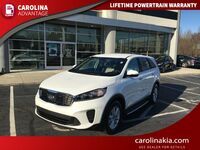 Get behind the wheel of the 2017 Kia Sorento with Carolina Kia!